Whatever the occasion, Heart of the Beat will play the most appropriate music to support the party’s theme. Let us know about your requirements and we’ll accommodate your plans. At Heart of the Beat, we always strive to make your event a memorable and enjoyable celebration. Every occasion is unique to us and we’ll ensure that it becomes a special experience for you and we’ll get everything right on the night! Whether you need the entire evening filled with dance music or background music during dinner before we pump it up to party level for a few hours later on, you can discuss your requirements with us, tell us the type of music you would like to listen to or leave it up to us. We always prefer to know some of your favourite tunes so that we make it a special event for you! 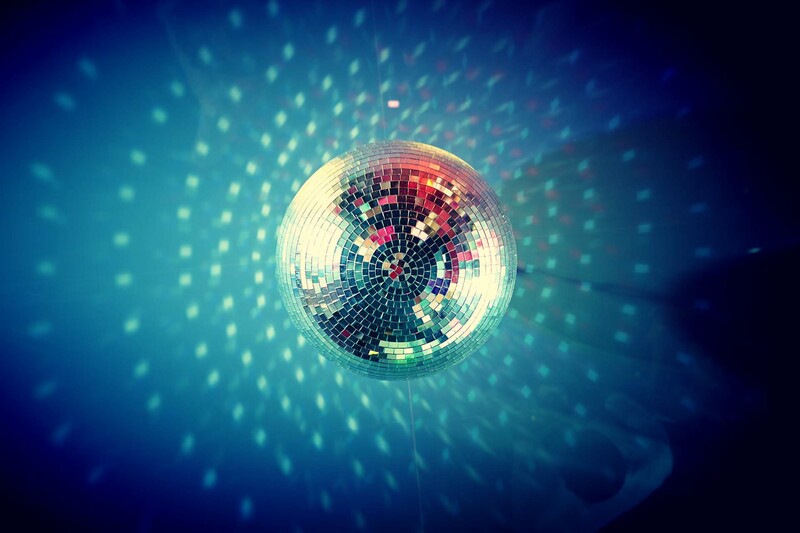 Established for over 15 years, Heart of the Beat has been providing professional mobile disco services including karaoke machines and jukeboxes. All our equipment has been PAT tested and all our DJs carry Public Liability Insurance. You can download these documents here along with the Terms and Conditions and Booking Form. John is the founder of Heart of the Beat and loves what he does! Dave is the party man – you name it – he plays it (unless it’s rubbish)! Our music services are available in surrounding areas of Surrey, Richmond, Kingston, Putney and Epsom. Call us on 07889 631 188 for more details.